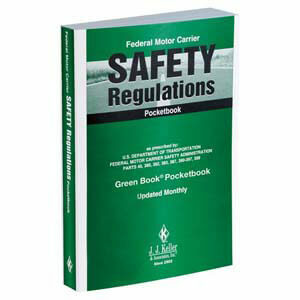 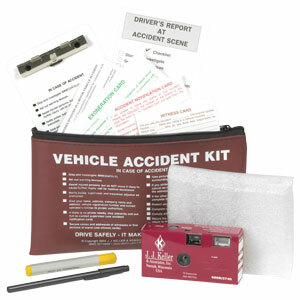 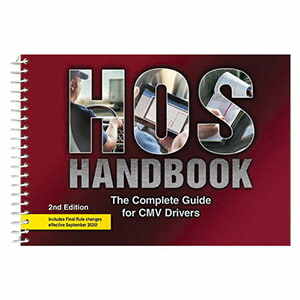 Book Format, 2-ply, Carbonless, w/Daily Recap & Detailed DVIR, 8-1/2" x 11" Read more. 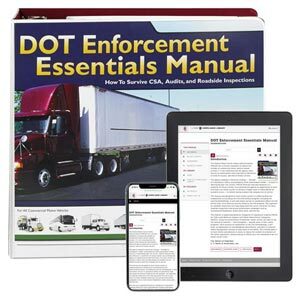 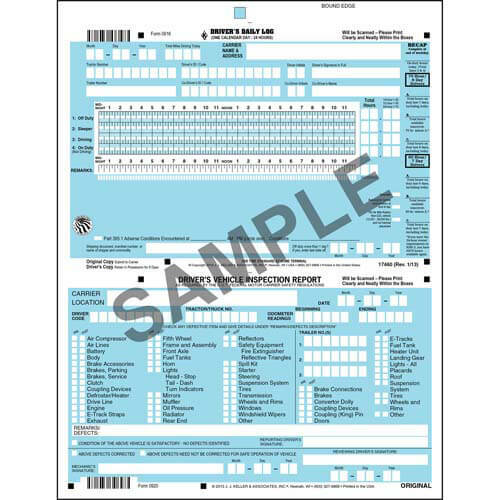 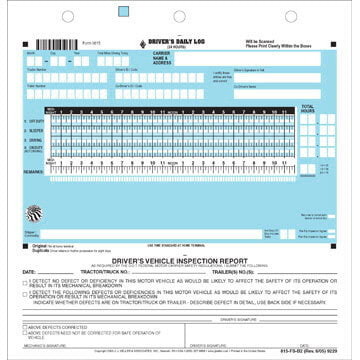 DOT form MCS-59 printed at the top to comply with DOT driver log regulations. 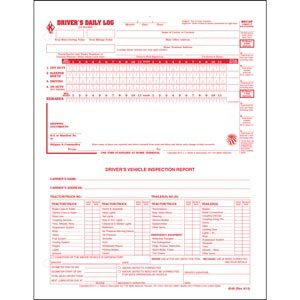 Features Daily Recap and scannable detailed DVIR. 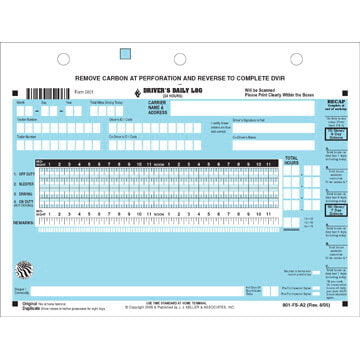 Individual bar codes for Log and DVIR so forms can be separated and scanned individually. 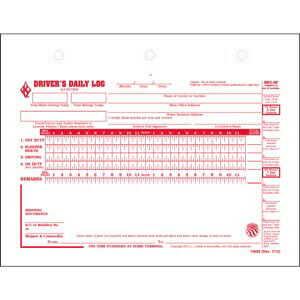 View a sample J. J. Keller’s Log & DVIR Auditing Service-Scannable Combo Format .